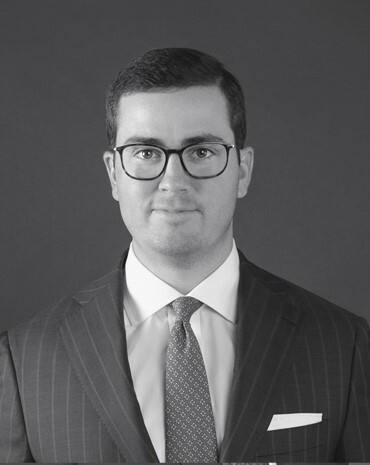 On January 9, 2019, Huie attorney Will Thompson was successful in securing a judgment for the Defendant, a national insurance provider, in an underinsured motorist case in the Circuit Court of Elmore County. The Plaintiff was involved in an automobile accident in June 2010 when another vehicle operated by an insured driver ran a red light at a busy intersection and collided with the Plaintiff. The Plaintiff sustained a significant injury to his left shoulder that required surgery and months of physical therapy. The Plaintiff had a second surgery on the same shoulder in October 2011, which required more physical therapy. Plaintiff claimed that he was entitled to recover his medical bills following the accident and for his continued pain and suffering. Subsequently, the Plaintiff sued the Defendant, who provided underinsured motorist coverage following the Plaintiff’s settlement for the policy limits ($25,000) with the tortfeasor’s insurance carrier. Following trial, the jury returned a verdict of $5,000 in favor of the Plaintiff. The Court then applied the previously-recovered $25,000 and entered judgment in favor of the Defendant since the verdict did not exceed the amount recovered from the tortfeasor’s insurance carrier.